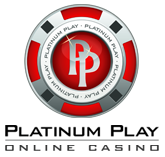 Party Casino is a part of the recently formed bwin.party company, that prides themselves for being the world’s largest online gambling company. You’ll be able to benefit from innovative software of very high quality and casino games that are unique, thus can’t be found anywhere else. The company is also listed on the London Stock Exchange, which comes as a guarantee for safety of your funds. When it comes to online slots, you’ll find a very wide range of them offered for play at Party Casino. There’s classic slots aka fruit machines, stunning video slots and of course progressive jackpot ones, where millions can be won in a single spin. All games are also multi-platform compatible meaning you’ll be able to play from your Mac or Windows powered computer as well as alternative devices like mobile phones and tablets. 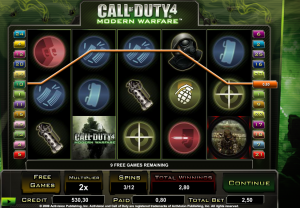 Enough talk, let’s get the ball rolling and take a look at some of the features slot machines that stand out either by unique features or graphics, well sometimes with both and more. The Incredible Hulk – unique slot game created after Marvels green superhero ”Hulk”. It offers a chance to play on up to 25 pay-lines and take a shot at one of the progressive jackpots. Worth noting that this game is unique and not the same that can be found at PlayTech powered casinos. 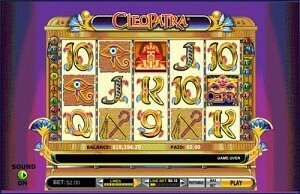 Cleopatra – ancient Egyptian queen has now been visualized in an online slot machine. 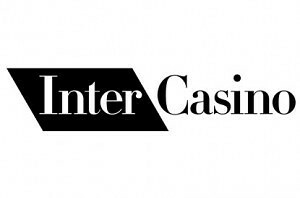 This is a 5 reel, 25 pay-line slot machine with enhanced graphics and a free spins feature, when at least 3 scatter symbols appear anywhere on the reels. Bust Da Safe – a five reel, 20 pay line machine that is themed after robbers and well, busting ”da” safe. It offers a bonus game, where you can actually do so as well as a free spins feature, when at least 3 scatter symbols are spun. Hawaiian Madness – an action packed game allowing to play up to 50 pay-lines every spin. In hindsight, it’s a beach themed game with a chance to win up to 20 free spins as well as FOUR progressive jackpots, which can be won completely randomly by just playing this game. Snow Business – 5 reels, 30 pay lines and an arctic theme? That’s right, this is snow business slot. It features 5 separate progressive jackpots, free spins feature and is very appealing visually. Play Slots at Party Casino and claim your $3,000 Welcome Package!